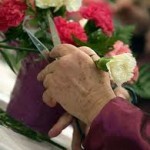 As a part of the normal process of aging, there will be memory changes in seniors. 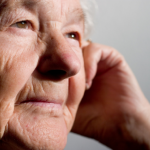 But it does not really mean that seniors can’t do anything about preventing or keeping memory changes to a minimum. There is a small part of the brain, known as the hippocampus, and the hippocampus’ primary function in learning and memory. Without the hippocampus, people will no longer be able to create new memories and people will only be able to recall the old memories. As people age, the hippocampus tends to get smaller and smaller, which places seniors at high risks for developing dementia and Alzheimer’s disease. 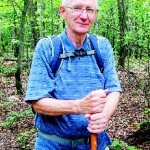 Exercises will not only benefit anyone, not just seniors, physically but also mentally. 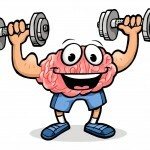 Studies and researches conducted has proven that physical exercises can play wonders in the body and also to the brain. By doing or following exercise regimen regularly, there will be an occurrence of chemical changes in the brain that promotes new growth of neurons (brain cells) in the hippocampus. 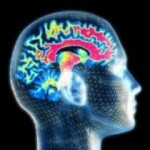 It is only in the hippocampus wherein there is a continuity of formation of new neurons or brain cells and at the same time, there will also be continuity in making new connections between neurons. Walking – For seniors, walking will be the most recommended aerobic exercise since it does not involve too much effort exertion. Walking can be done inside the house, within the village, or even inside malls. Just make sure that when you walk, you will always wear comfortable clothes that are not restrictive and comfortable shoes with cotton socks. If you want, you can also hold light weights in your hands while walking for additional effort. 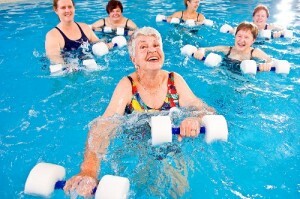 Water Aerobics Class for Seniors– There are numerous water aerobics classes that seniors can enroll in. In water aerobics there will be lesser chances of acquiring injuries to your joints since the water can help in providing resistance against gravity. Doing aerobic in water can help seniors build strength.